CHINESE DELEGATION GREETED ON THE ISLE OF WIGHT. 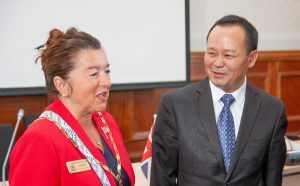 The Chair of the Isle of Wight Council, Lora Peacey-Wilcox, greeted the Mayor of Enshi Su Yong (pictured above) and other Chinese officials at a civic reception in County Hall. A memorandum of agreement was signed to outline the proposed partnership, which will focus on sharing knowledge, promoting collaboration between the two territories, and looking to develop a programme of exchange between businesses, students and organisations. This link with Enshi came through mainland firm Cambridge International Education Ltd whose primary role is arranging student study and exchanges. Whilst planning a visit to the UK, officials from Enshi became interested in the Isle of Wight. 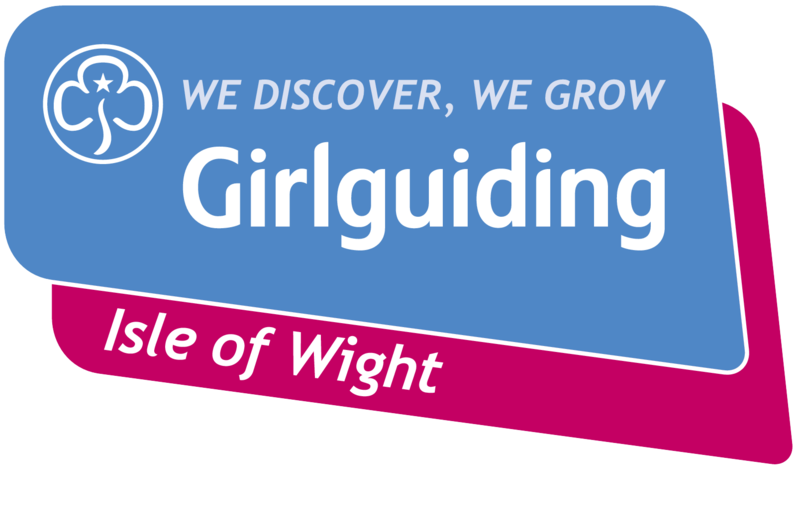 In particular they expressed an interest in the island’s ability to accommodate and host large events such as music festivals and Cowes Week; along with the strong and diverse tourism offer. 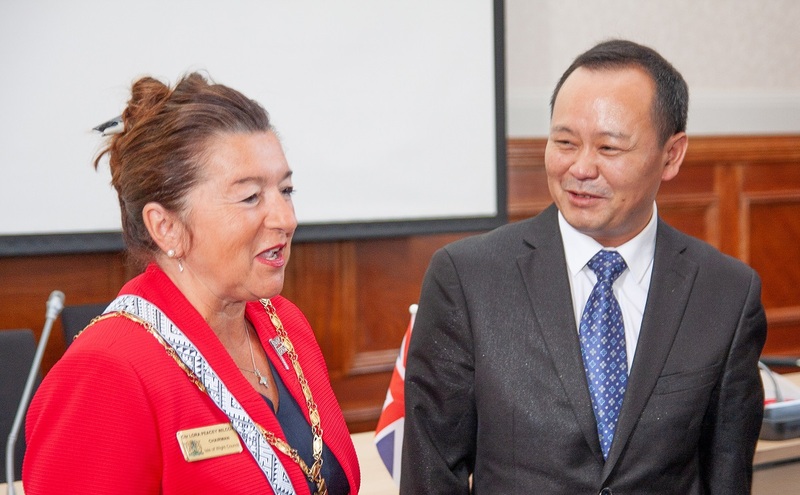 The Enshi officials made contact with the Isle of Wight Council, and as a result the Mayor was invited to visit the Island by Council leader Dave Stewart.